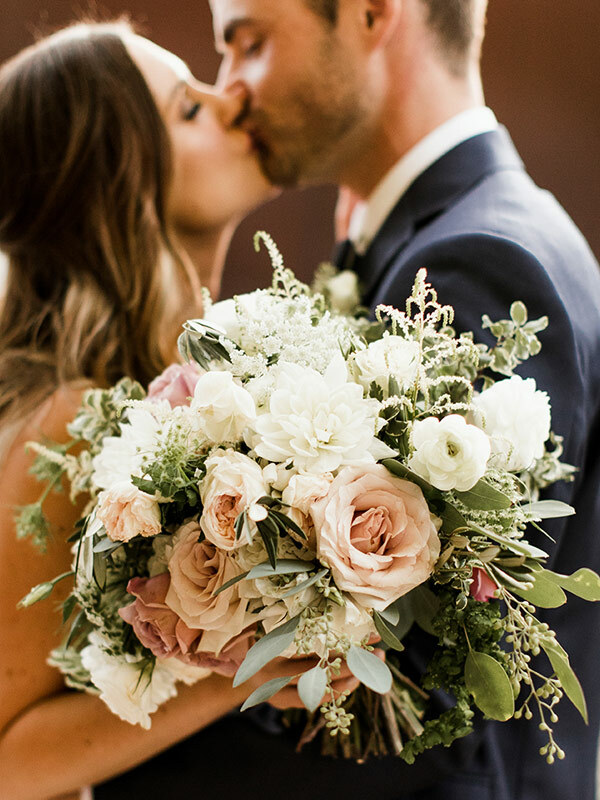 Wind Acre Farm Floral is a Wedding florist based in Santa Cruz, California. 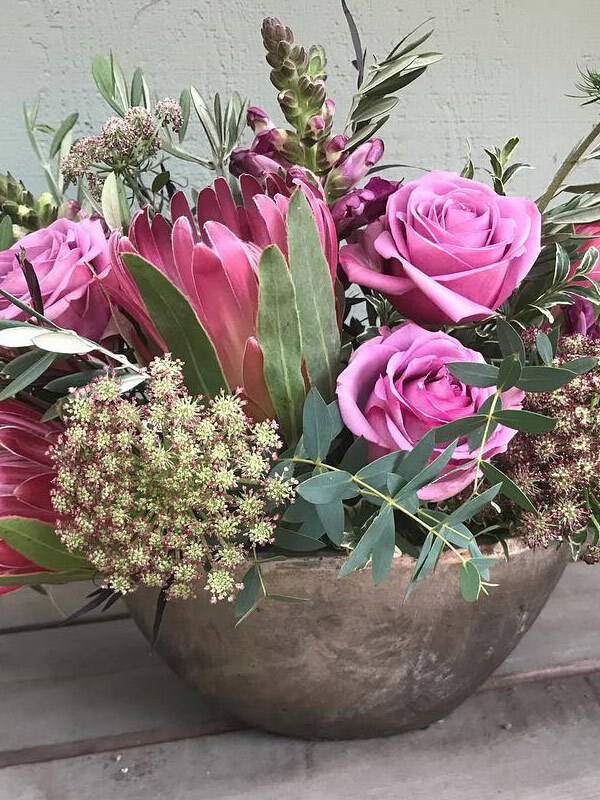 Erin Schwartz, the owner and artist, provides floral design services for weddings through California’s Bay Area, including San Francisco and Monterey. 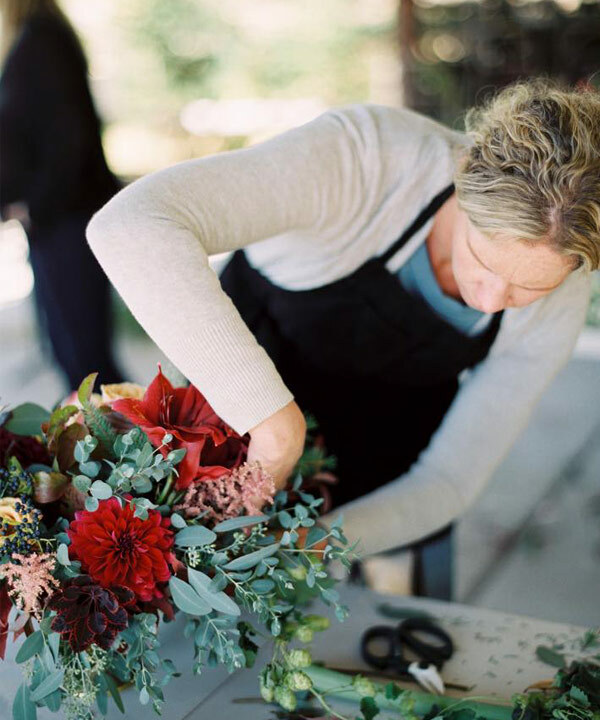 Erin uses her passion for natural beauty and design to create custom arrangements with organic, earthy, and lush qualities. 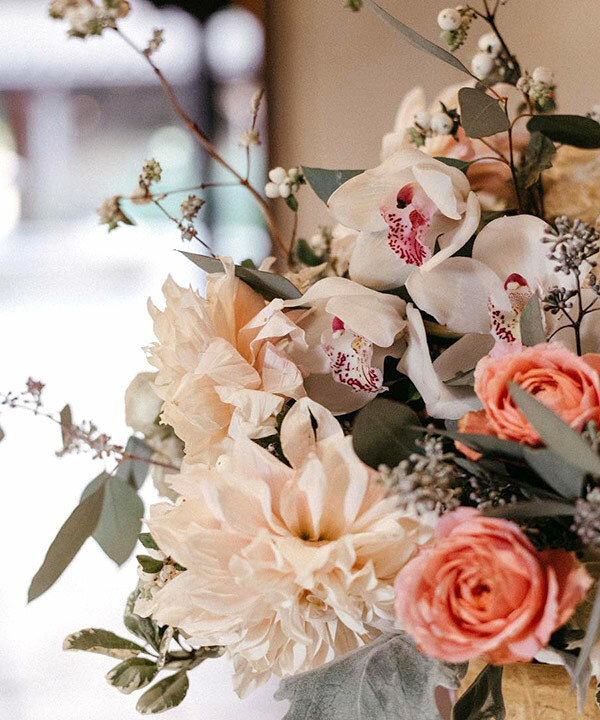 With the help of her team, Erin works directly with couples to help them decide what they hope to achieve with their wedding florals. 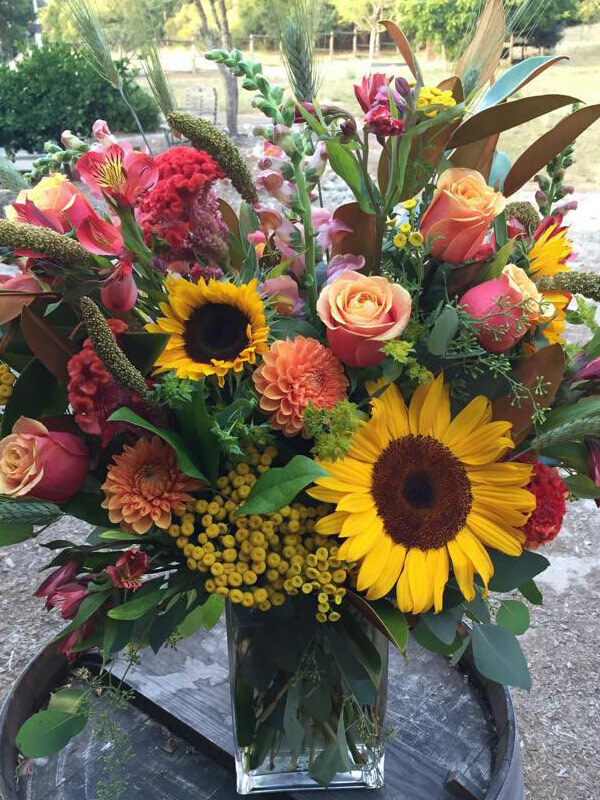 In addition to weddings, Wind Acre Farm Floral offers design for special occasions and corporate flower service. Contact us today for floral design that you and your guests will remember.